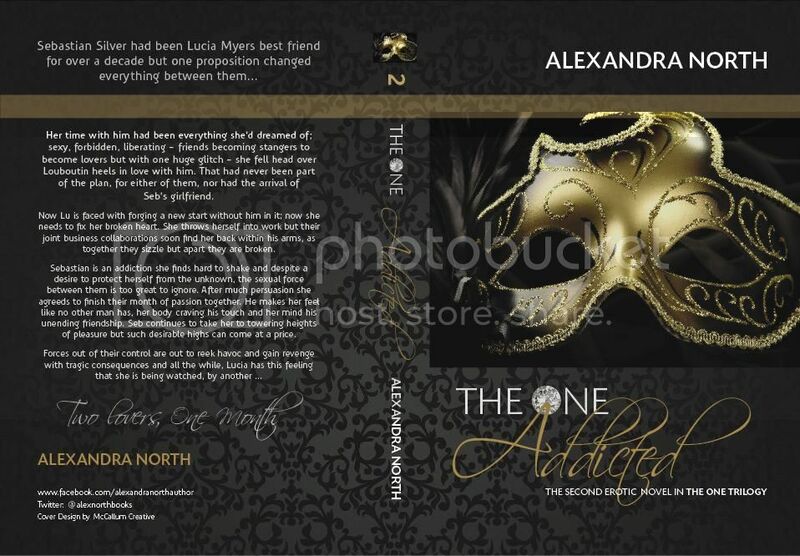 Cover Reveal - The One Addicted - Alexandra North. Cover Reveal - Violets and Violence - Morgan Parker. Violet has magical talent. She can levitate, walk through glass, and be in two places at one time. What happens when Violet discovers true magic in the arms of a new man? Luke Kemble enjoys the luxury of having Violet, all of her magic and all of her beauty, all to himself. What happens to Luke's illusion of reality when he and the love of his life are threatened by another man, a dangerous one that holds grudges and anger? Carter Borden never fully recovered from the heartbreak of his ex-wife leaving him. What happens to a damaged man who begins to believe in magic once again? Follow two men -- Luke and Carter -- as they learn the one truth about Violet's magic (that it's an only an illusion) and the one truth about her love (that it's not). 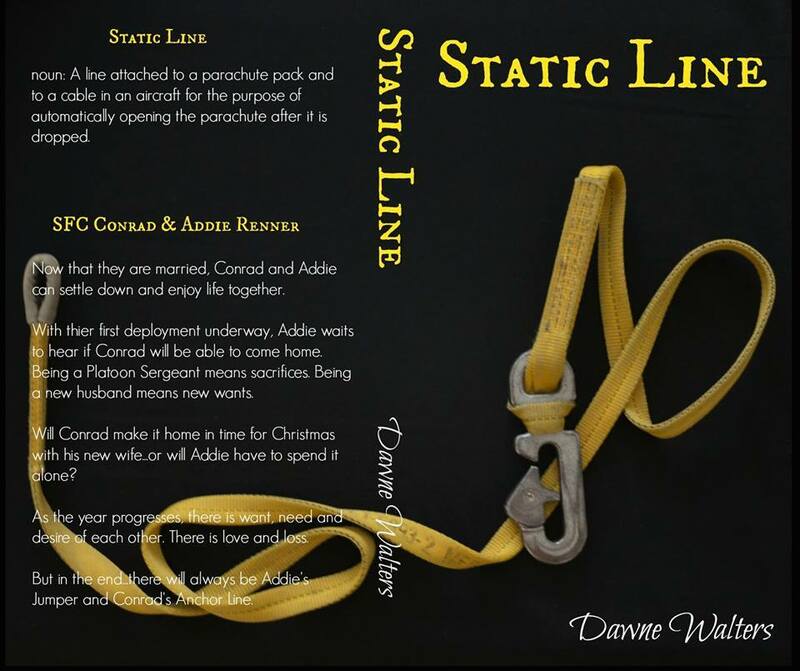 Cover Reveal - Static Line by Dawne Walters. Cover Reveal - Dirty Ties by Pam Godwin. ADD TEASER PICTURE HERE AS WELL!!! 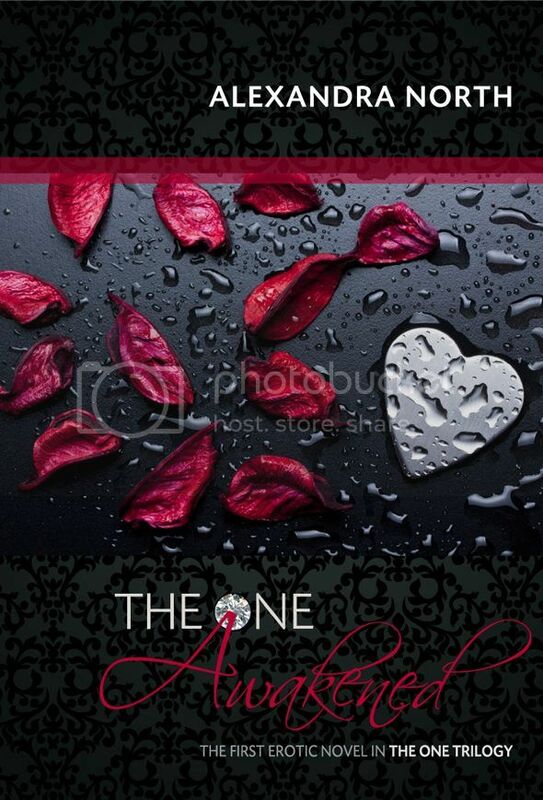 Cover Reveal - Becoming Rain - K.A. Tucker. Amazon ** Barnes & Noble ** Apple ** Google ** Waterstones ** About BECOMING RAIN: Luke Boone doesn't know exactly what his uncle Rust is involved in but he wants in on it-the cars, the money, the women. And it looks like he's finally getting his wish. 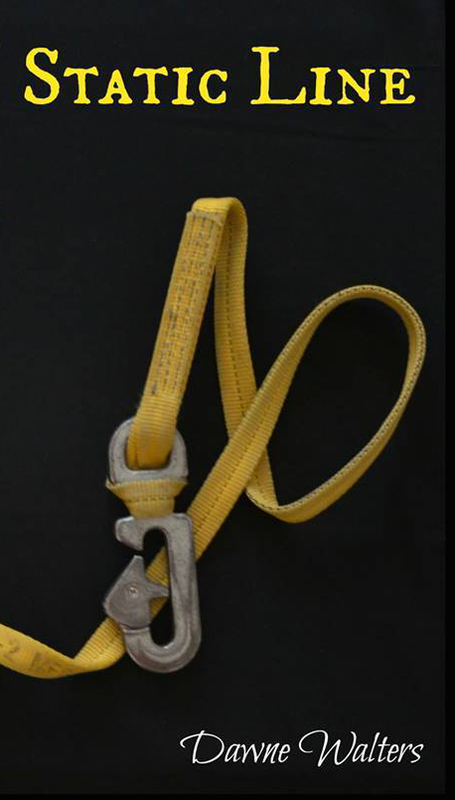 When Rust hands him the managerial keys to the garage, they come with a second set-one that opens up the door to tons of cash and opportunity. Though it's not exactly legal, Luke's never been one to worry about that sort of thing. Especially when it puts him behind the wheel of a Porsche 911 and onto the radar of gorgeous socialite named Rain. Clara Bertelli is at the top of her game-at only twenty-six years old, she's one of the most successful undercover officers in the Washington D.C. major crime unit, and she's just been handed a case that could catapult her career and expose one of the west coast's most notorious car theft rings. But, in order to do it, she'll need to go deep undercover as Rain Martines. Her target? The twenty-four-year old nephew of a key player who appears ready to follow in his uncle's footsteps. As Clara drifts deeper into the luxurious lifestyle of Rain, and further into the arms of her very attractive and charming target, the lines between right and wrong start to blur, making her wonder if she'll be able to leave it all behind. Or if she'll even want to. About BURYING WATER: The top-selling, beloved indie author of Ten Tiny Breaths returns with a new romance about a young woman who loses her memory—and the man who knows that the only way to protect her is to stay away. Left for dead in the fields of rural Oregon, a young woman defies all odds and survives—but she awakens with no idea who she is, or what happened to her. 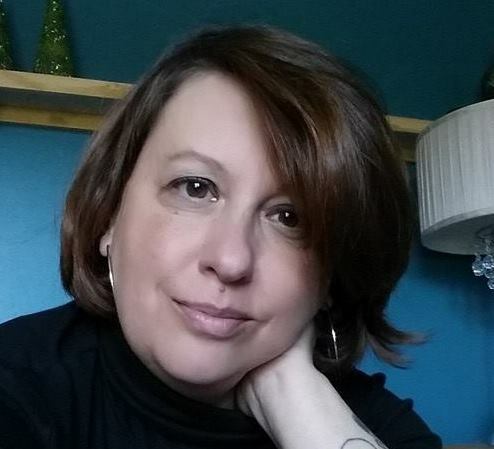 Refusing to answer to “Jane Doe” for another day, the woman renames herself “Water” for the tiny, hidden marking on her body—the only clue to her past. Taken in by old Ginny Fitzgerald, a crotchety but kind lady living on a nearby horse farm, Water slowly begins building a new life. But as she attempts to piece together the fleeting slivers of her memory, more questions emerge: Who is the next-door neighbor, quietly toiling under the hood of his Barracuda? Why won’t Ginny let him step foot on her property? And why does Water feel she recognizes him? Twenty-four-year-old Jesse Welles doesn’t know how long it will be before Water gets her memory back. For her sake, Jesse hopes the answer is never. He knows that she’ll stay so much safer—and happier—that way. And that’s why, as hard as it is, he needs to keep his distance. Because getting too close could flood her with realities better left buried. The trouble is, water always seems to find its way to the surface. About K.A. Tucker: Born in small-town Ontario, Kathleen published her first book at the age of six with the help of her elementary school librarian and a box of crayons. 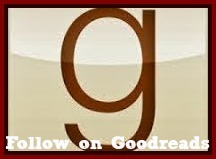 She is a voracious reader and the farthest thing from a genre-snob, loving everything from High Fantasy to Chick Lit. 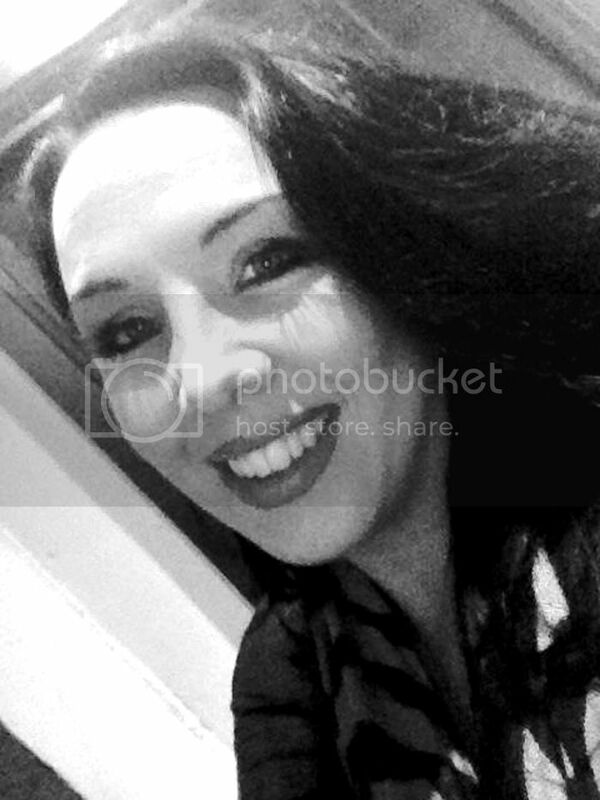 Kathleen currently resides in a quaint small town outside of Toronto with her husband, two beautiful girls, and an exhausting brood of four-legged creatures. Cover Reveal - Kick - Carmen Jenner. His best friend. His sole mate. Gabe Ryan had a childhood that no one would want, one you wouldn’t wish on your worst enemy, but he leaves it all behind to find the one thing he has never had. He now has everything he wants, his dream job, a house that is his own and great friends. What he still hasn’t found is a home, the one place his heart can he safe. When history starts to repeat itself will he be able to stop all the pain and anger resurfacing, or will he do something he might regret forever? Rhys Alexander never thought her life would end up like this. She had a simple dream, to fall in love and be happy, living in fear every day was never part of that dream. 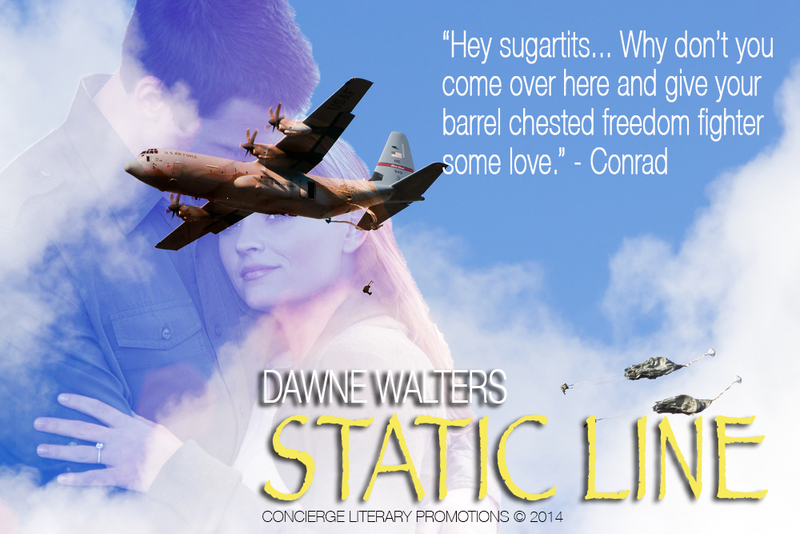 Can she break from the life that is slowly killing her, or will she be forever trapped and wishing for it to end? To have the future together that they both desire, Rhys will need to realise that not all men are out to hurt her, that she can’t judge every man by her ex’s behaviour. My favourite things to read about are tattooed alphas...and if they have a dirty mouth its all the better!